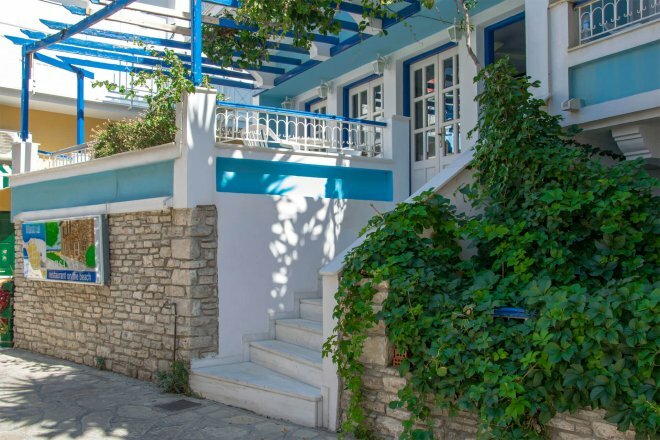 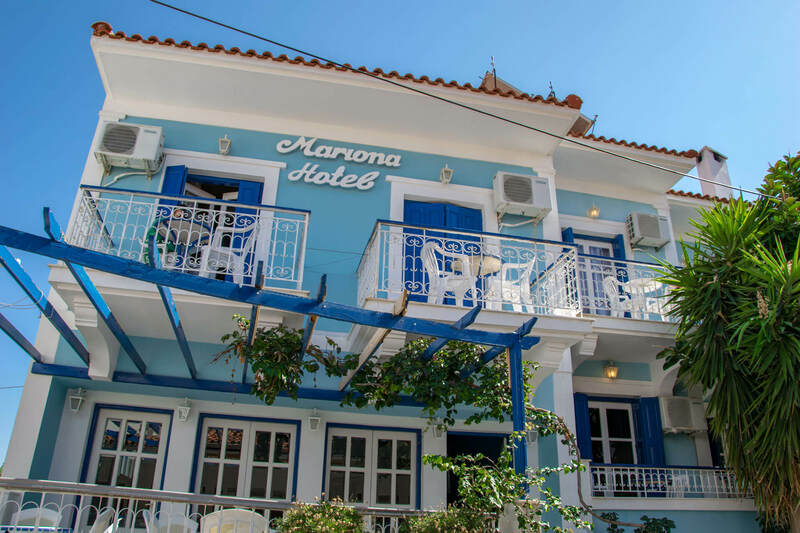 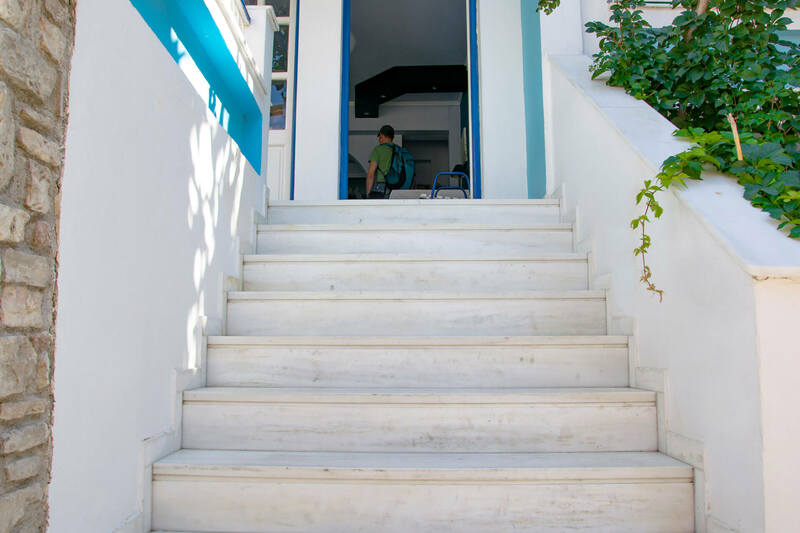 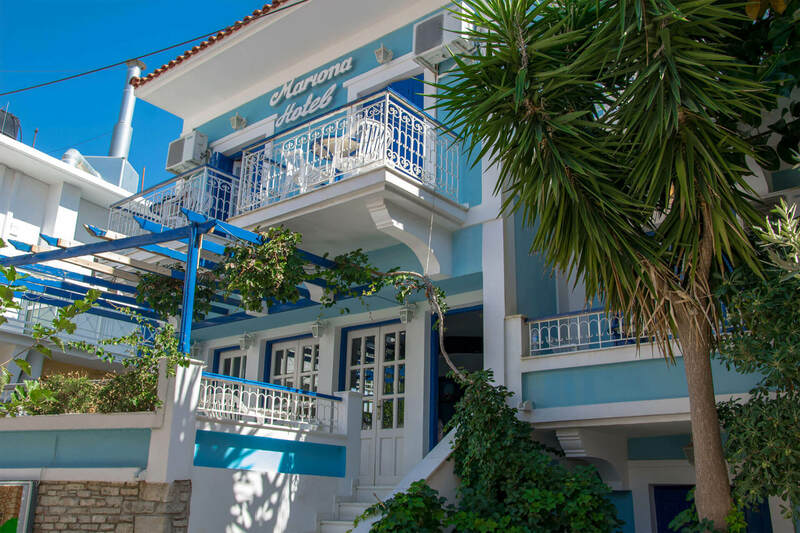 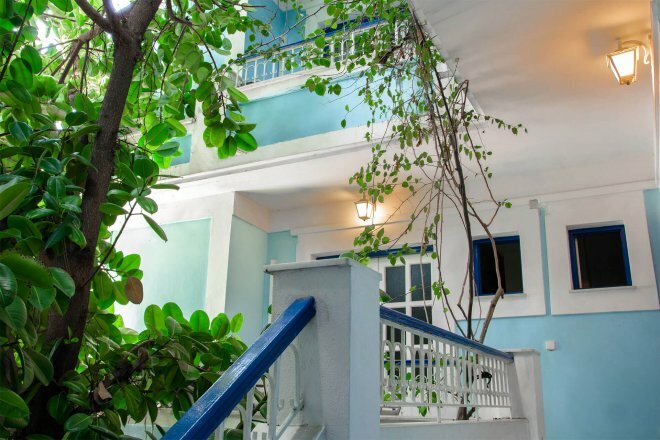 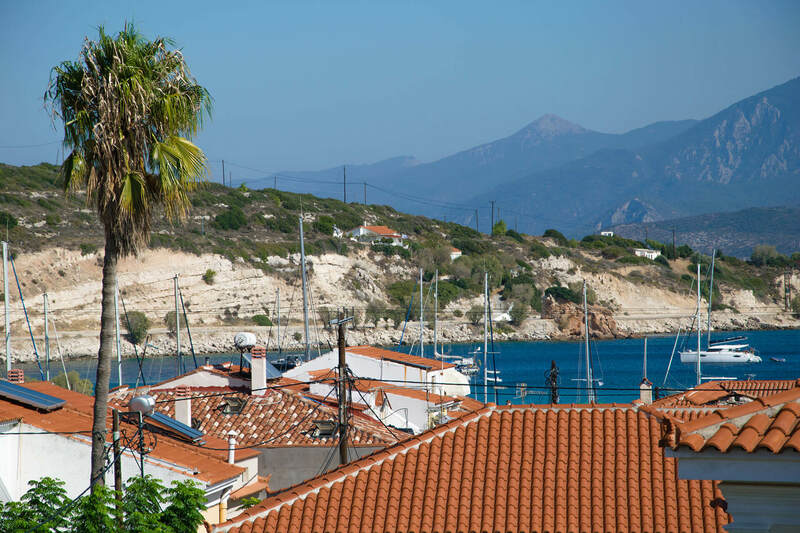 The hotel Mariona has 17 double rooms with air conditioning, satellite TV and a balcony or terrace. 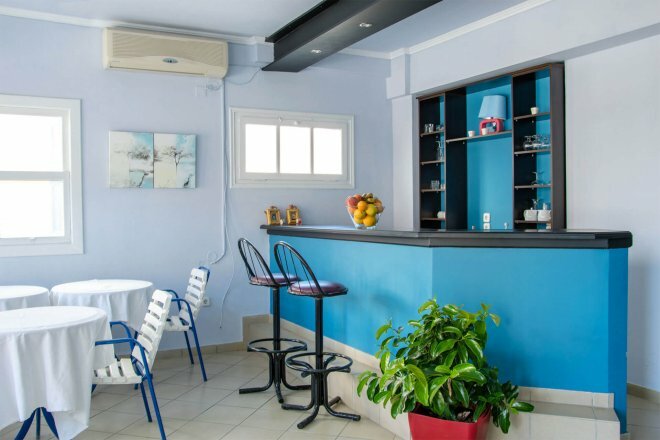 They also include a kitchenette with cooking utensils. 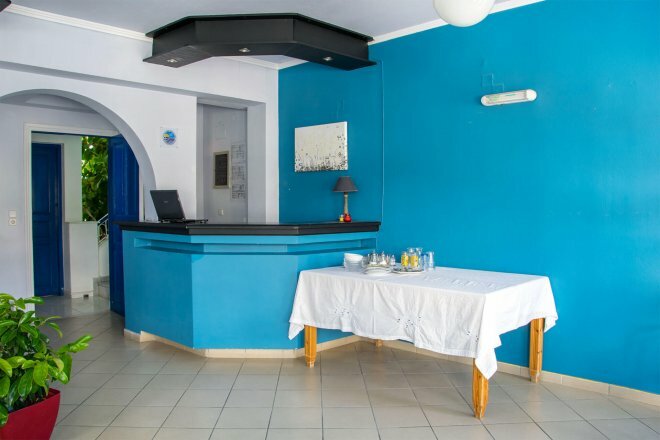 There is also a bar in the hotel if you want to enjoy a coffee or drink. 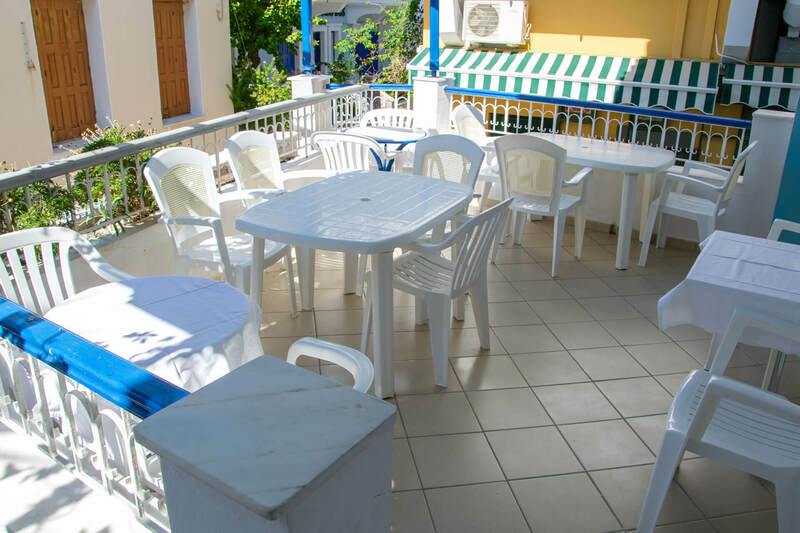 Free use of Wi-Fi is available, as well as parking in free parking area right next to the hotel. 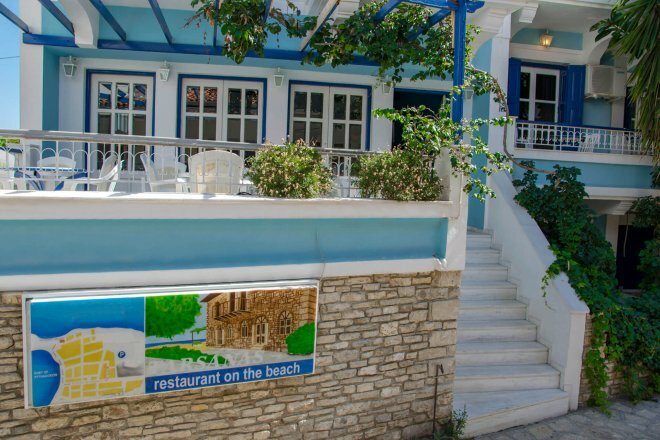 You can enjoy your breakfast, lunch & dinner in a restaurant by the sea which is 150 meters away from the hotel.